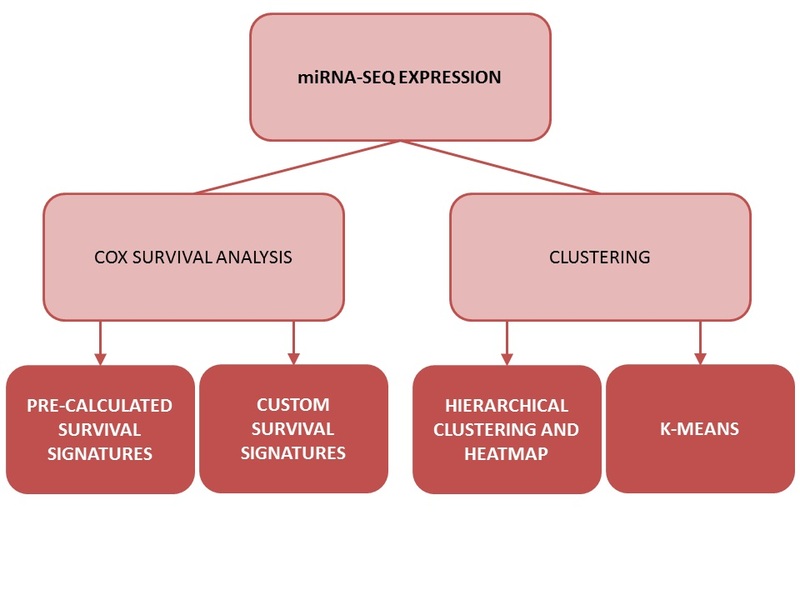 OncomiR is an online resource for exploring miRNA dysregulation in cancer. 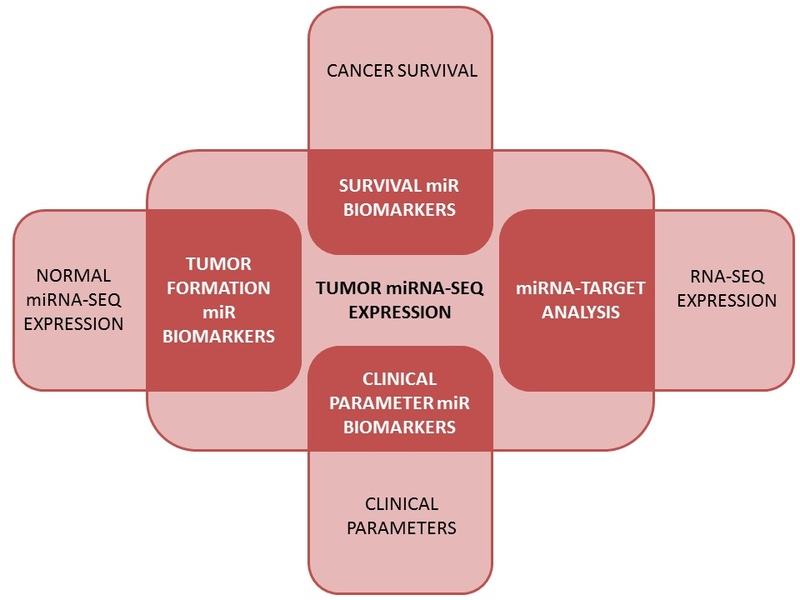 • Wong N, Chen Y, Chen S, Wang X (2017) OncomiR: an online resource for exploring pan-cancer microRNA dysregulation. Bioinformatics, Epub Oct 3(2017).